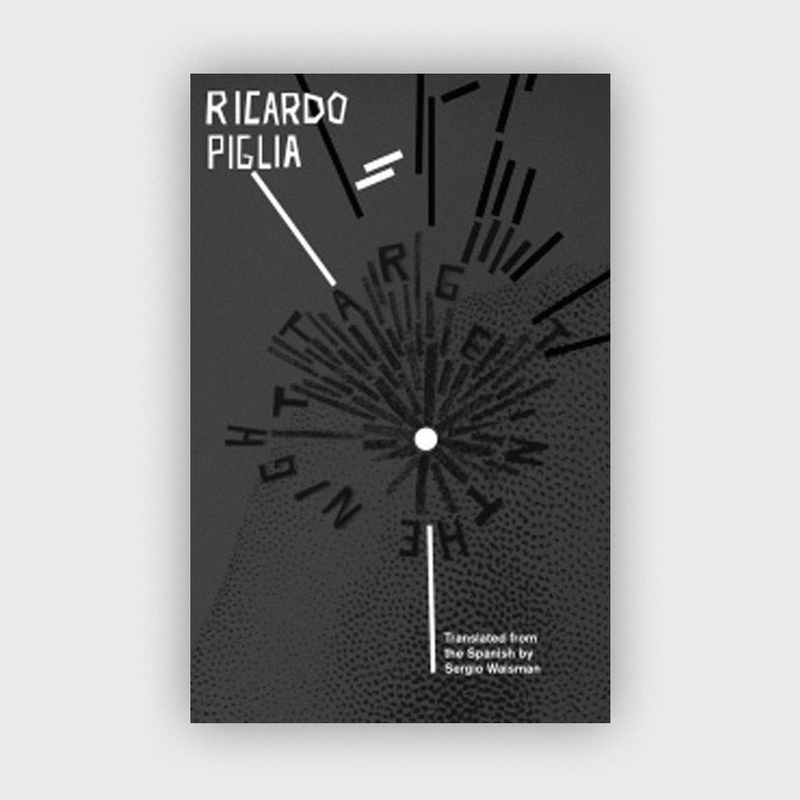 Pitol gained legendary status first as a short story writer. 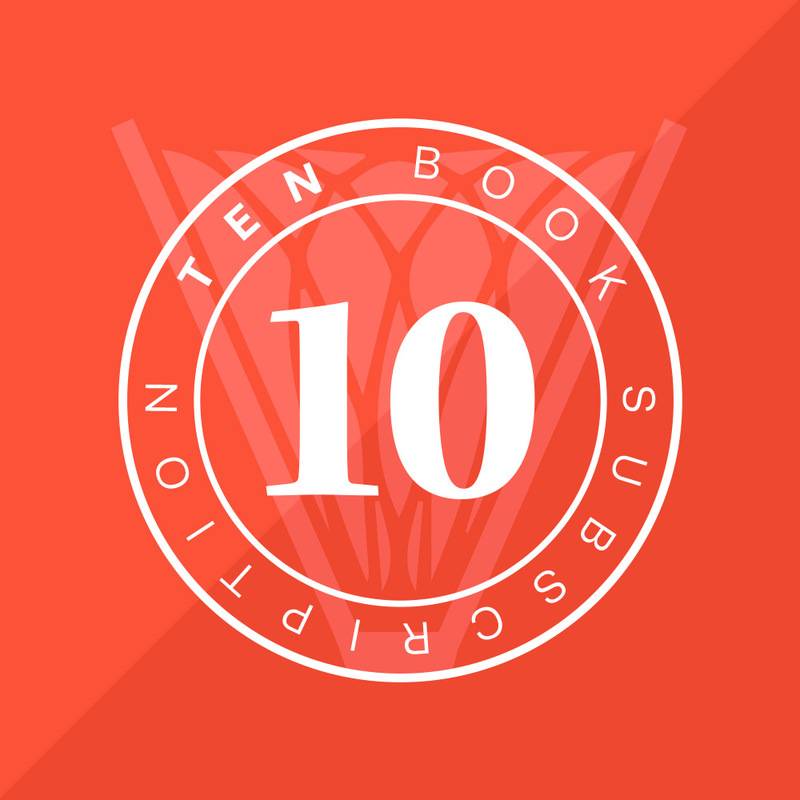 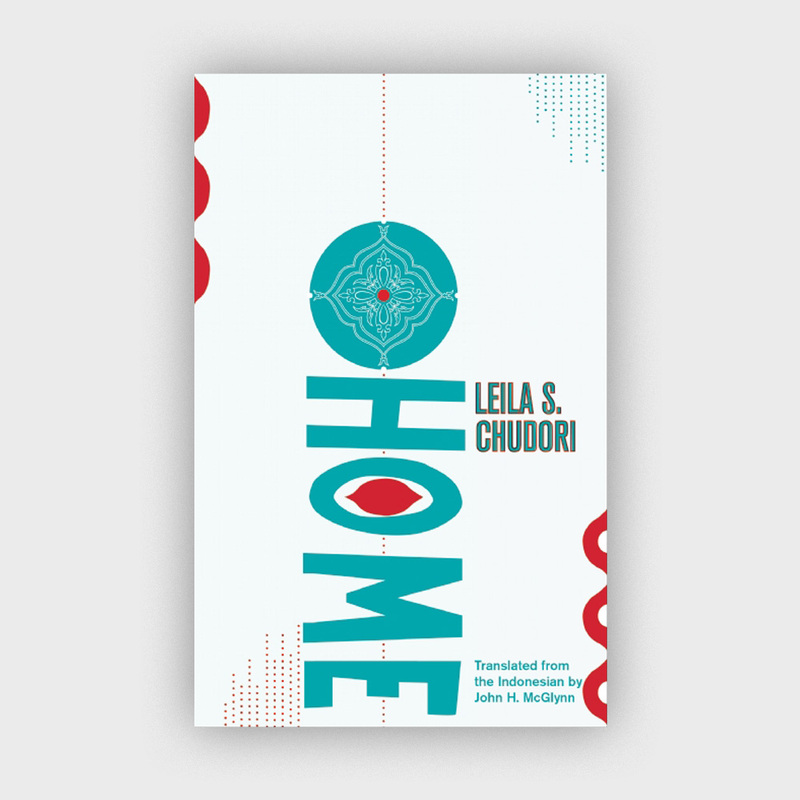 This, his first collection in English, showcases his greatest stories. 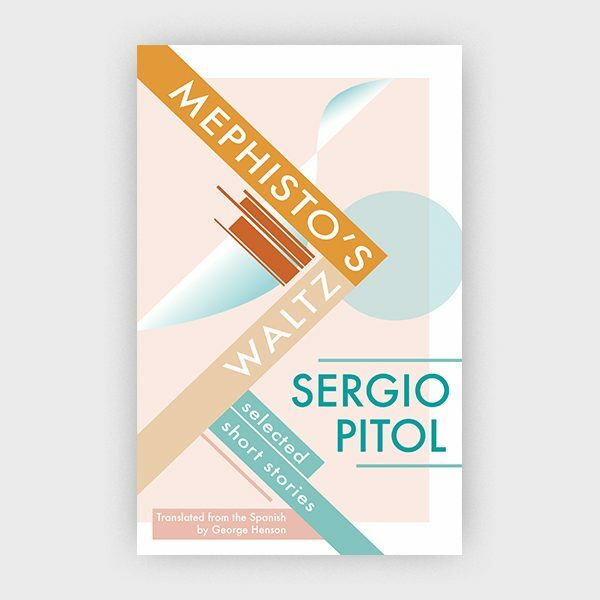 From the renowned Mexican literary master and author of the Trilogy of Memory comes Mephisto’s Waltz, bringing together the best short stories from celebrated writer Sergio Pitol’s oeuvre. 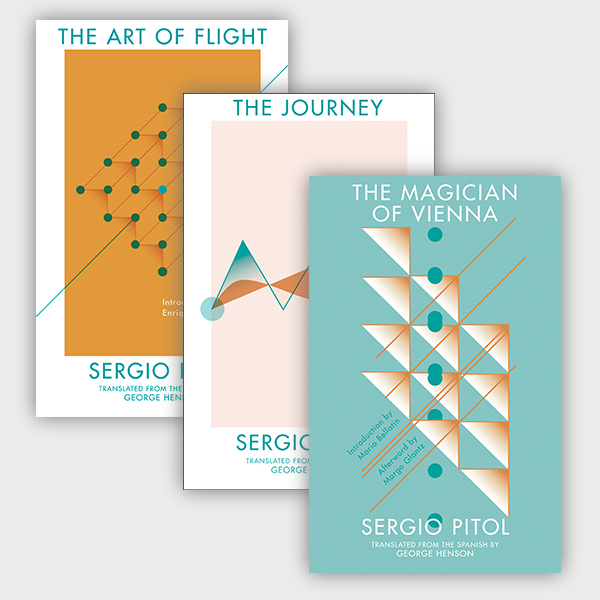 The collection includes the titular story, Pitol’s personal favorite, that was awarded the renowned Xavier Villaurrutia prize upon publication in 1984. 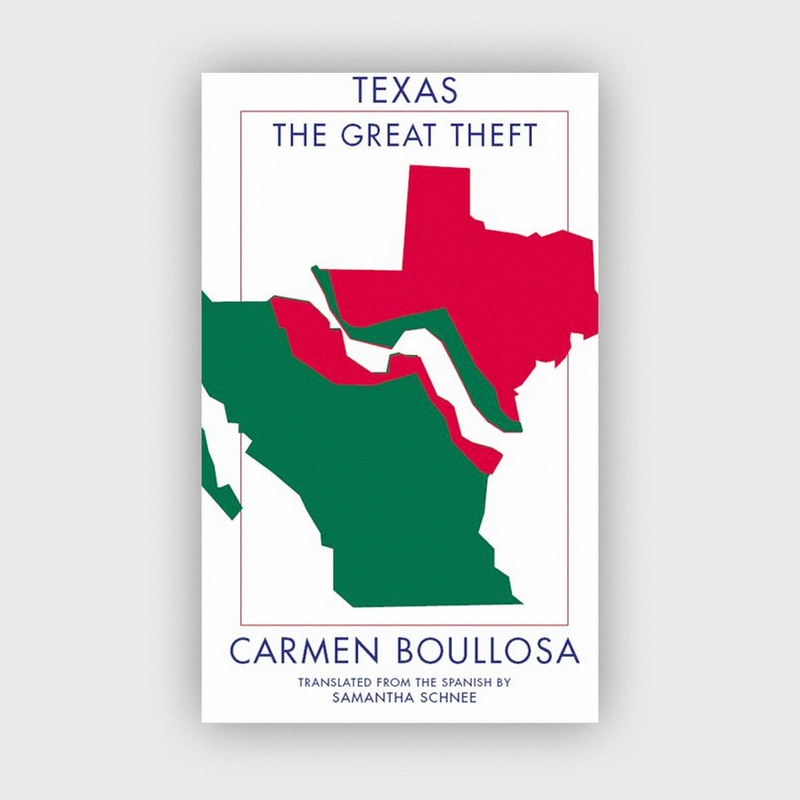 Selected by the author, each story is a glimpse into the works that first gained Pitol his status as one of the greatest living Mexican writers and showcases the evolution of his unique literary style.